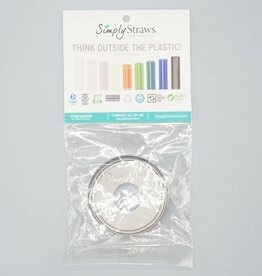 These wide mouth premium Silicone Straw Lids are perfect for almost any beverage! No need to worry about spills on-the-go with this reusable mason jar lid. 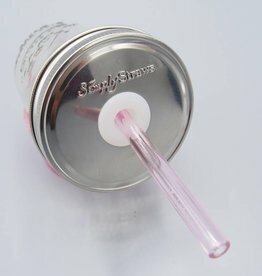 Use with your favorite reusable straw (like these steel straws we carry) and sip away with ease! *Silicone is a safe, green, non-plastic (BPA free) material for food use that does not leach any chemicals.